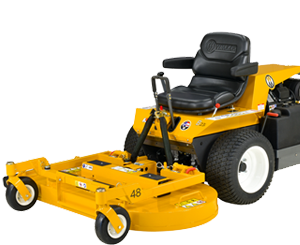 United Service & Sales has been providing exceptional service and high-quality lawn, landscaping and snow removal products since 1978. 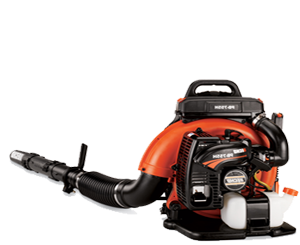 Our experienced staff of technicians frequently repairs all types of snowplows, snow blowers, lawnmowers and small engines and is trained to answer questions about lawn, garden, snow removal and landscaping products. 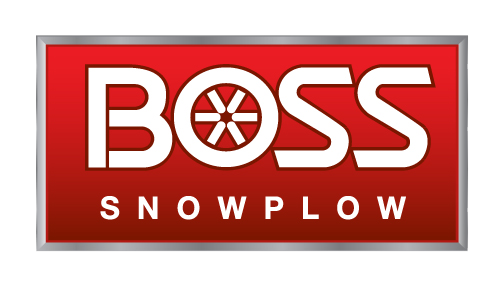 United Service & Sales carries high quality and reliable brands including The Boss Plow, The Boss Tailgate Spreaders, SnowEx Salt Spreaders, SCAG Mowers, Toro Mowers, Toro Snow Blowers, Steiner Tractors and all types of landscaping equipment including blowers, trimmers, aerators and pressure washers. 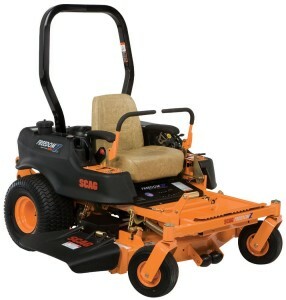 We repair all types of lawn mowers and small engines. Schedule your service appointment today. Fast Shipping & Expert Customer Service. We are 100% committed to making sure you have a tremendous experience with United. Whether you’re buying new products in our shop or online, or repairing pre-owned products, you can count on us to deliver each and every time! Great people who actually know there business. Wouldn't take my equipment anywhere else. Thank you Wayne, Brad, and Rich. United Service and Sales is a great company (family owned and run!) that is always there to help. From my experience, their staff is well trained, from the mechanics to the sales individuals. I feel that their staff is passionate about what they do and do a great job. They have a lot of parts in stock and are willing to always bring in special parts to help find what you are looking for. All in all I am impressed with the kindness I have received from their staff and their willingness to help me in whatever way they can. They fixed a piece of equipment for me and I was impressed that they were able to get it up and running in a short period of time for a great price. 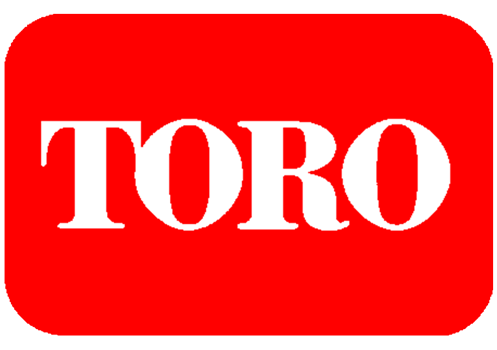 I definitely recommend them, especially if you are looking for equipment repair or looking to purchase new equipment, both residential and commercial. 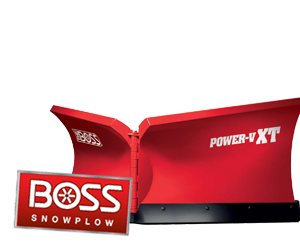 My father has always used United Service and Sales for his large snow/lawn equipment. He has never second guessed using Richard and his team at United. When I needed equipment for my residential use, I did not hesitate to turn to United for help. 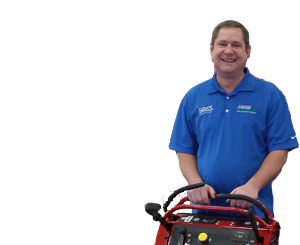 They provided me with great knowledge on the entire line of greenworks yard equipment and helped me make an educated decision. I love my greenworks equipment and I love United Service and Sales! The guys at united service and sales have always been great to work with. 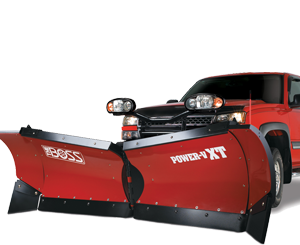 They have put snow plows on my fleet and amazing service with my lawn moing epuipment. An added bonus with working with United is the service department. They always have a quick turn around on getting my equipment back in working order. They have been the best to work with over the years. I have been to United Service and Sales multiple times. 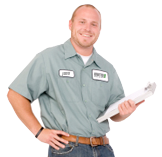 Every time I am in there they provide professional service and are very helpful. I needed something a few months ago and ended up sending my wife to get it. When my wife got back I asked her how it went. She said the people there were very nice and very quickly got exactly what she was there for. We get the same great service every time we go in there. I recommend them to everyone! Superior service and product knowledge. Great help when short or no time. Thank you United. Love these guys. Great customer service. I got my plow serviced this year, and United really took care of me. United is very knowledgeable, friendly, and I got a great price on some parts I needed. I highly recommend United Service and Sales! We really appreciate the attention to detail and quick turnaround time from the United Service & Sales team when servicing or repairing the equipment we have brought in. It's great working with a company like United Service & Sales. 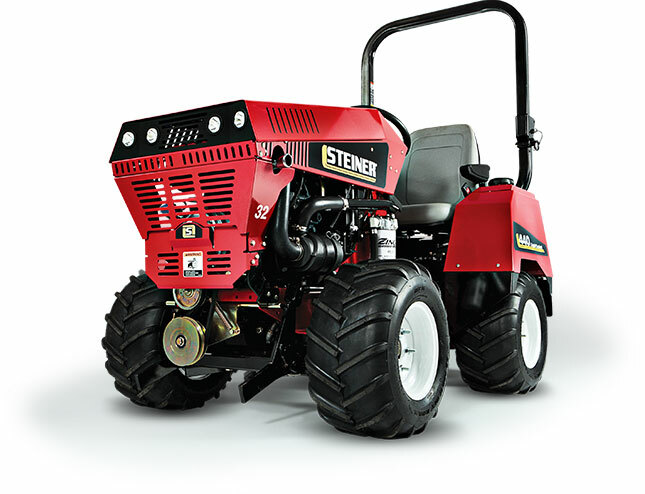 Not only can they help us purchase the equipment we need to provide the best service to our customers, but they can maintain and repair that equipment as well.